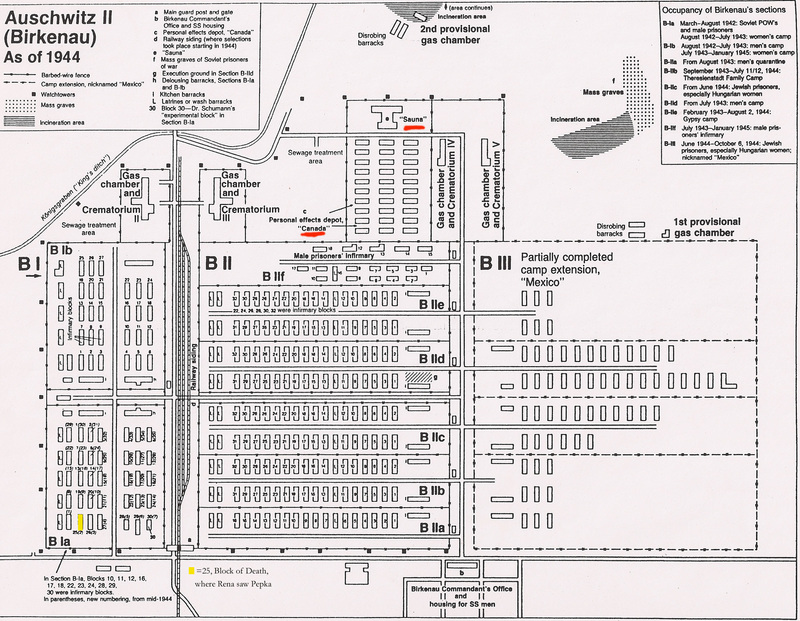 Jean-Claude Pressac had published this map of Birkenau dated 2 June 1943 (not 1942, as in his caption) in his second book "Die Krematorien von Auschwitz" and noted the interesting feature that "the zone, where Bunker 1 and 2 and their massgraves are located, is declared 'prohibited area'". Revisionist Carlo Mattogno has challenged the explanation, but how substantial is his critique? And can he really offer a reasonable alternative interpretation? 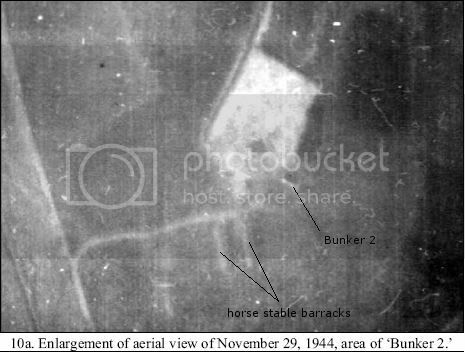 Mattogno argues (The Bunkers of Auschwitz [TBOA], p. 173 and Auschwitz: The Case for Sanity [ATCFS] p. 212) that the Bunker sites are in fact not located within the "prohibited zone" and especially the Bunker 2 site would be situated in the hatched area, i.e. neither in the prohibited zone outside the camp nor within what seems like the Birkenau camp perimeter. As proof he refers to his attempt to superimpose the 2 June 1943 map on the quite detailed map no. 2501 of the Birkenau camp site (also dated June 1943) and on which one can easily identify the presumed locations of the extermination sites. 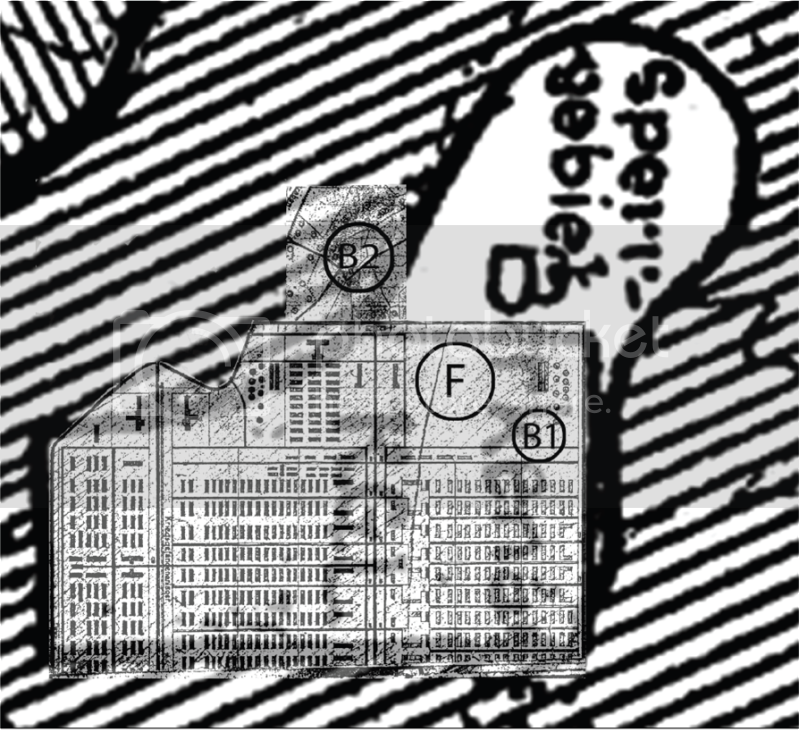 Actually, this superimposition does not only place the Bunker 2 area outside the prohibited zone, but also a whole row of prisoner barracks in the east outside the camp perimeter. The displacement of the Bunker 2 site is arguable somewhat larger, but still this sheds doubts on the accuracy of the map or superimposition, and in turn about the validity of his method. 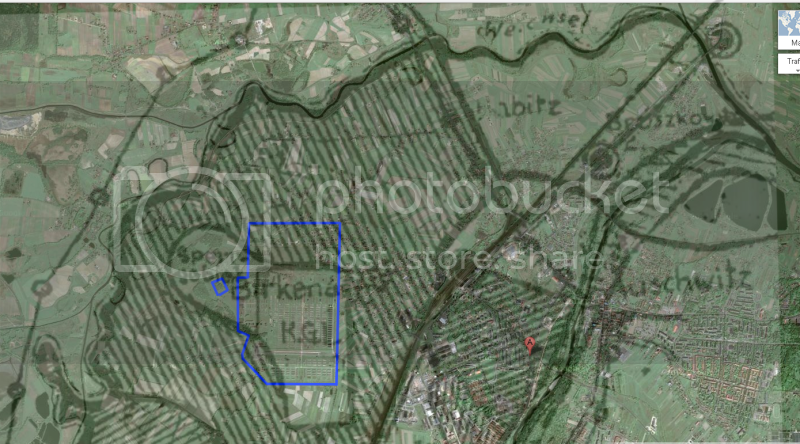 In general, the contemporary SS maps of the area and the Birkenau camp can be quite well matched with the satellite image of the area from google maps, as shown here and here. The camp as well as the Bunker 2 site have been emphasized in blue. The first map was published as plate 5 in Dwork & Van Pelt's "Auschwitz: Auschwitz 1270 to the Present", the second is the map no. 2501 from TBOA, which Mattogno also used for his superimposition in ATCFS. However, things are different for the map of interest of 2 June 1943 showing the prohibited area at Birkenau. Here the superimposition on the satellite image reveals quite a mismatch between the location of the camp on the map and reality, and consequently also a significant mismatch with the other maps. Hence, the camp as indicated on the 2 June 1943 map is a rough sketch, but cannot be considered an accurate representation of its perimeter. And if already the camp perimeter is only sketchy and lacking accuracy, this should also (or even more) hold for the prohibited zone in the north-west of the camp. But Mattogno's argument, that the Bunker 2 site is outside the prohibited area, entirely rests on this assumption that the map is accurate with respect to the camp and its attached zone. The additional "prohibited zone" was meant to be in the north-western area next to the camp. The Bunker 2 extermination site was also located in the north western area next to the camp. 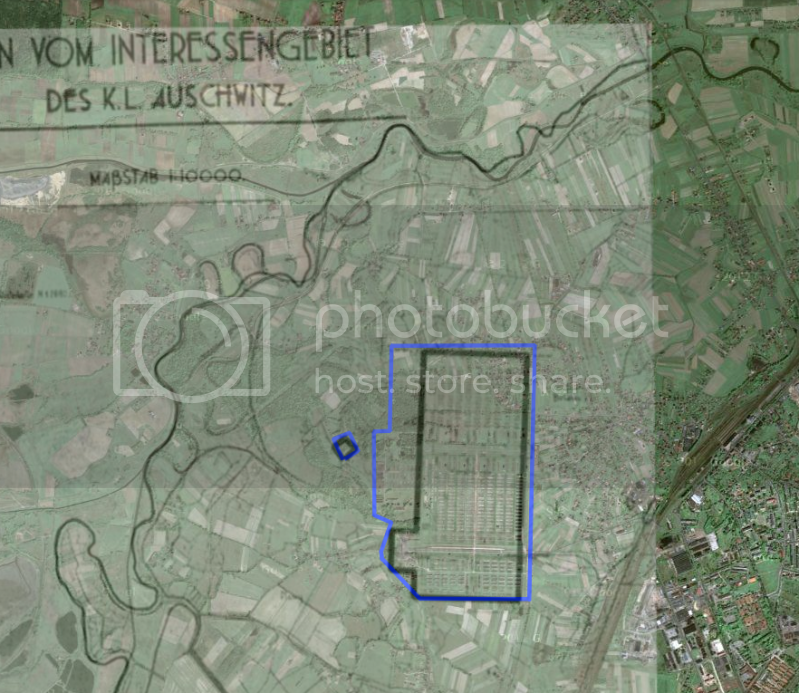 Its location is exactly known because it was reactivated in summer 1944 and is readily visible on the aerial photographs of the Auschwitz complex (see for instance 29 November 1944 shot, from TBOA). The Bunker 1 site was at the north-western part of the camp according to the Auschwitz State Museum. So it is certainly possible that the clerk meant to include both Bunker sites in the prohibited area on the map. While the Bunker probably ceased extermination activity at the time the map was issued, there might have been still some clearing activities going on at the site. Furthermore, there is no reason to assume that an earlier order declaring the Bunker area a prohibited zone had to be canceled and communicated to the person responsible for the map as soon as the extermination activity was stopped there. He simply assumes a prompt administrative reaction upon ceasing Bunker activity immeadiately penetrating any branch of the SS in Auschwitz. This supposed relationship is Mattogno's assumption, but not "clear" from the evidence. Also, it does not explain why the prohibited zone explicitly extended into the forest area towards the river Vistula, well beyond the actual camp perimeter at the time. 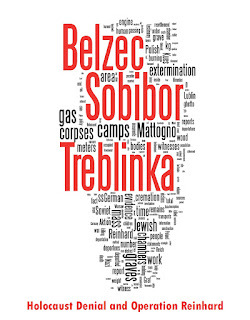 The "area around Birkenau" was declared "prohibited zone" (Sperrgebiet) for civilians in the commandant's order no. 21/42 of 24 October 1942. The order does not detail the reason for the measure, but explains that the area can only be entered for "official business" and that any civilian caught there will be arrested. But typhus, or any other disease does not distinguish between civilians and SS personnel. So when a bird flue spread outside the Auschwitz area, the sub camp Harmense with its poultry farming was declared "prohibited zone" on 13 April 1943 - and this explicitly for SS personnel. 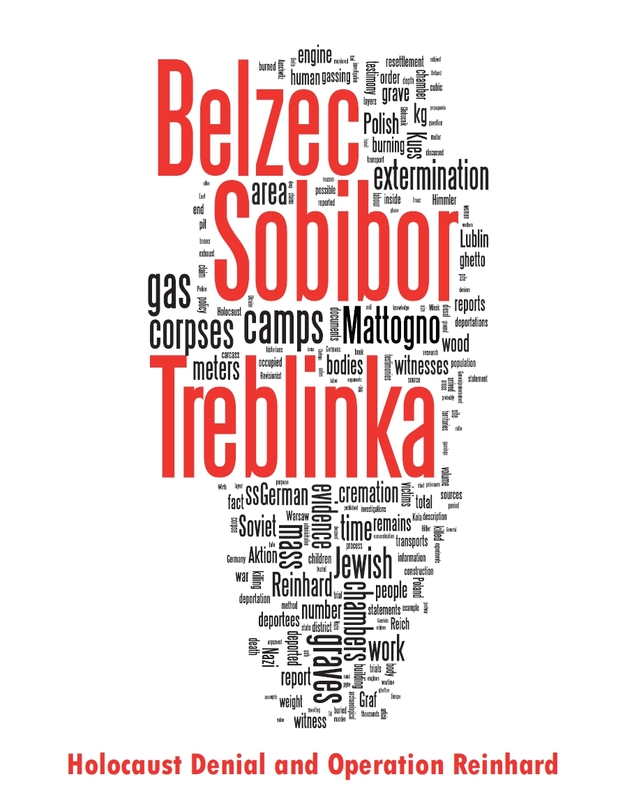 The fact that the order on the "prohibited zone Birkenau" was limited to civilians suggests a more sinister reason than epidemics. At the time, in October 1942, the SS was emptying the mass graves in Birkenau and cremating the decomposed corpses on open pyres - or at least planned to do so. The month earlier, on 16 September 1942, Auschwitz commandant Rudolf Höß and two of his subordinates were inspecting an open air incineration site in Chelmno and ordering material for its realization in Auschwitz. In addition, the camp SS was killing Jews at the Bunker sites and burrying or already disposing their corpses. The planned or already in operation large scale open air fires just had to draw attention to the site, even (and especially) at night. In this context, it can be understand if the camp administration enforced to prohibit civilians, who were increasingly attracted by the illuminating activities in the little forest at Birkenau, any the access to to the area around Birkenau in October 1942. 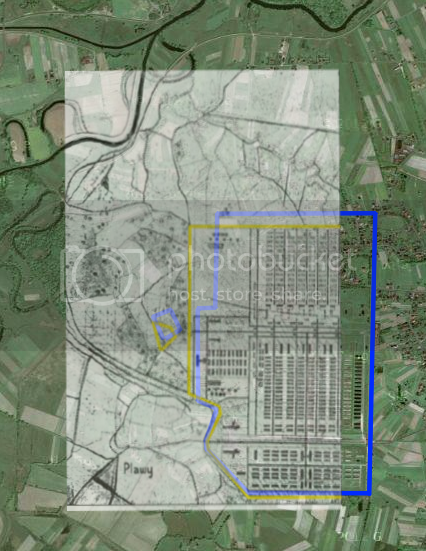 It also explains why the prohibited area was not limited to the actual camp perimeter on the 2 June 1943 map but extended into the forest north-west of Birkenau, where open air incinerations and mass killings took place.